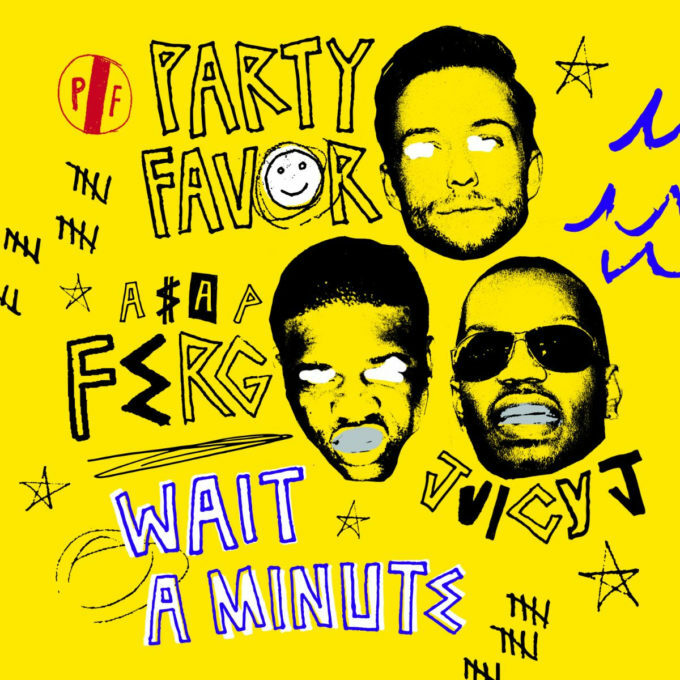 Party Favor has teamed up with rappers A$AP Ferg and Juicy J for his new single ‘Wait a Minute’. The L.A. based DJ and producer has gone for a high energy, party ready sound for the track which will appear on his forthcoming album Layers, dropping this Friday, April 26. Other guests on the project include Rich The Kid, Lil Baby and Project Pat. Listen to the song below.